The poster says it all... there's LOTS of great music in the mountains of western North Carolina to enjoy this weekend, including this festival - Check out the amazing lineup at the "Reunion." 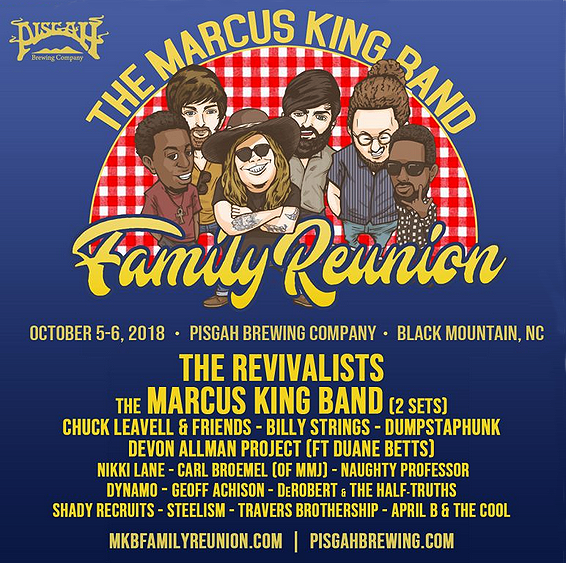 It's going to be a super cool, fall weekend at Pisgah Brewing Company in Black Mountain at The Marcus King Family Reunion. We'll be there - drop by our tent and say hello - after all, it is a family reunion. And, WNCW's Music Director Martin Anderson will be emceeing Saturday! 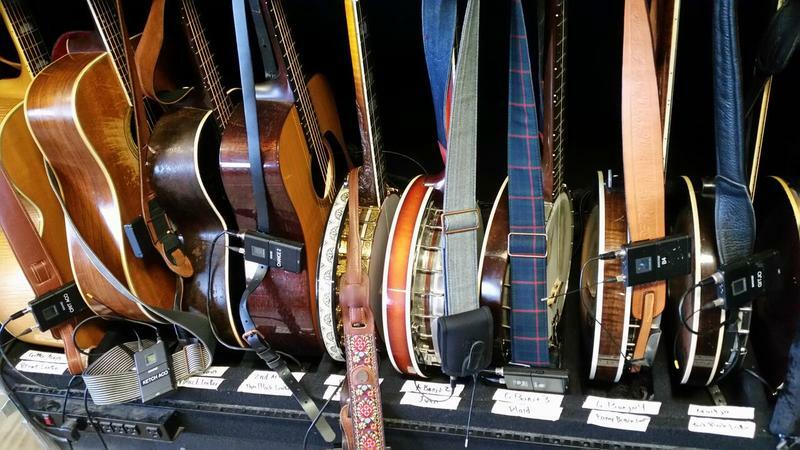 Recap by Joe Kendrick -- Wilkesboro is only some 90 miles away from where I live, but going there for MerleFest always seems to transport me across much more than that short space and time. Winding my way through the rolling hills up highway 18 in late April has a uniquely soothing effect, and shifts my thoughts through the gears of choruses and solos, and faces and conversations of all the festivals I’ve attended.